As the name of this Finlandia Blackcurrant Vodka suggests, its aroma is defined by the outstanding taste of fresh picked blackcurrant. 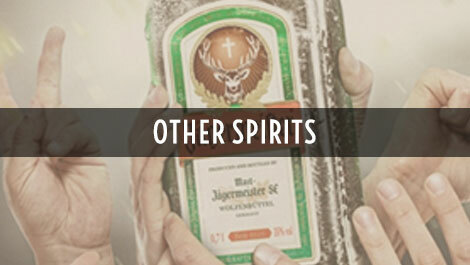 This spirit offers a pleasant freshness which is ideal for the creation of fruity cocktails. The delicious Finlandia blackcurrant Vodka impresses with the inviting smell of native grown blackcurrant. The Finlandia Vodka is pure indulgence and the tantalizing creamy taste is made up of interesting fruit and retains its flavor in a long-lasting, clean and pleasant upright finish. The long nights and short days are ideal for this special barley growth. 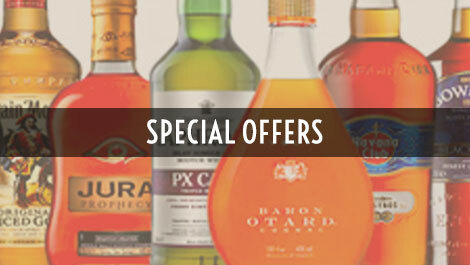 The spirit goes through a more than 200 step distillation process which removes all impurities. The entire process takes about 50 hours. 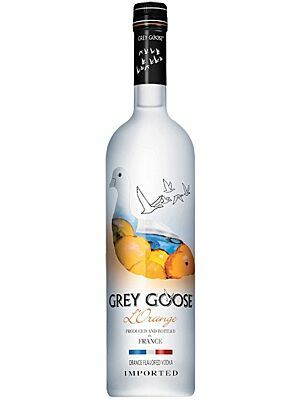 Once distilled the neutral spirit is then flavored and is then bottled in Rajamaki close to Helsinki. Finlandia Blackcurrant Vodka is the perfect marriage of the Finlandia Classic Vodka and natural blackcurrant flavour. This Scandinavian Finlandia was formerly produced in the Destille Rajamäki. Later it moved the production site to Koskenkorva in northwestern Finland, where the facility resides to this day. Here it is located closer to the cereal growing areas of the country, which promises simpler monitoring of the quality and of course facilitates. 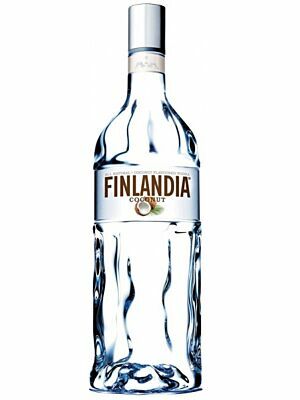 Finlandia Vodka is made with one hundred percent natural ingredients, without adding any artificial flavor carriers or additives. 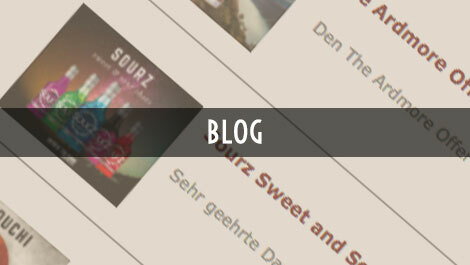 The company therefore added the label 'born' to their specialty Vodka. 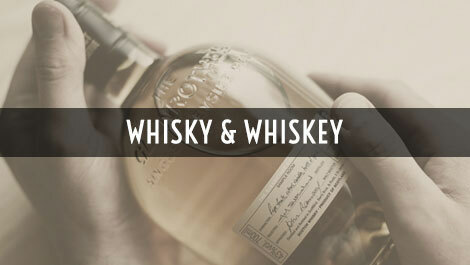 Born by the purity of the Finnish nature as well as the spirit and the authenticity of the country. The Finlandia brand was established in 1970 and only one year later it became the first Scandinavian Vodka to be exported to the USA. The historical Rajamaki distillery that produces the Vodka dates back to 1888 and also produces a variety of flavored Vodka for the International Market. 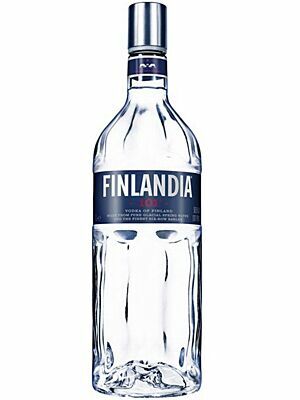 Finlandia Vodka is available in over 135 counties. 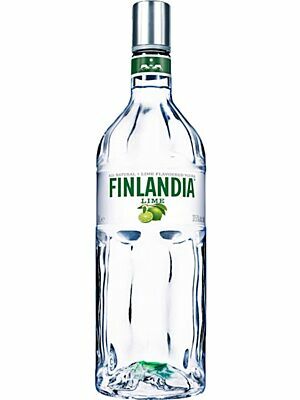 The Finlandia brand is now owned by the USA Brown-Forman Corporation. The inviting Finlandia blackcurrant Vodka visually presents itself at its best. 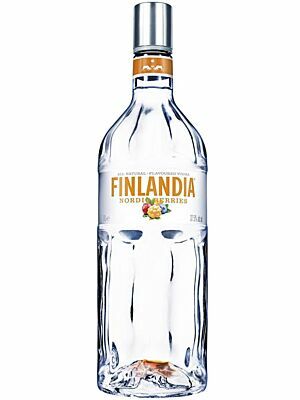 Its crystal clear, anchormen bottle conveys not only an appealing aesthetic but its high profile level makes the Finlandia stand out. 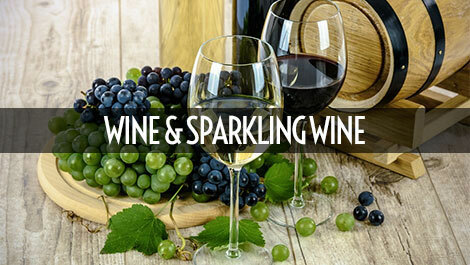 The bottle adorns its typical label with the inscription Finlandia Blackcurrant. Here the designer has agreed to the "less is more" principle. 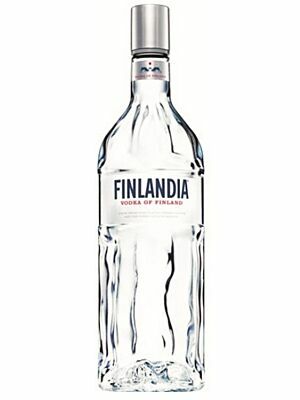 The Finns swear by the quality of their Vodka which has become internationally prestigious.